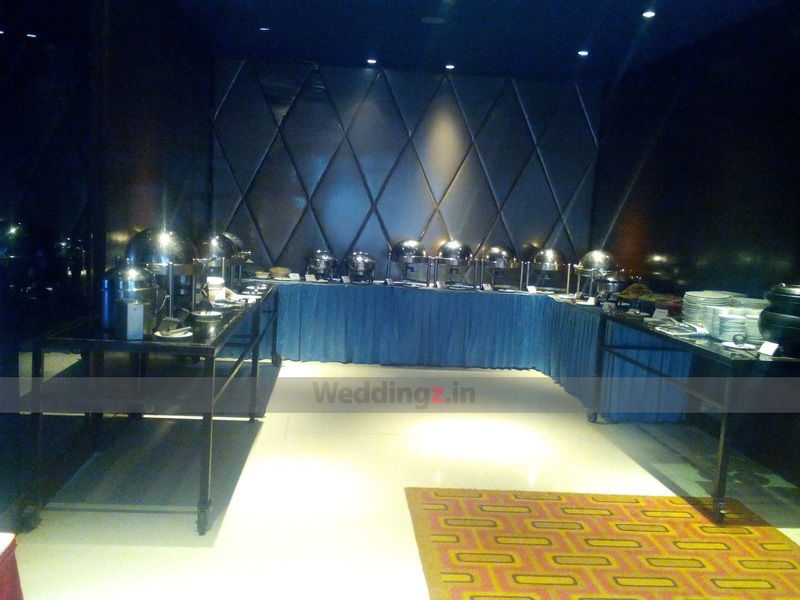 The Pride Hotel, Bangalore, will add a sense of pride to any wedding function that you’re planning to organize here. Located at Richmond Road, the venue has two spectacular party areas that can be utilised for wedding functions, engagement ceremonies, birthday parties and many more. Imperial is ideal for small get together; whereas, the Crystal can be the perfect space for an engagement or a musical night. The venue provides in-house decorators and caterers who, with their years of experience, will exceed your expectations. Now make your event memorable by booking The Pride Hotel. The The Pride Hotel located in Richmond town, Bangalore has Wedding Hotels, Cocktail Venues and Banquet Halls. Imperial can accommodate upto 65 guests in seating and 70 guests in floating. Crystal can accommodate upto 180 guests in seating and 220 guests in floating. Vegetarian food is served at this venue. 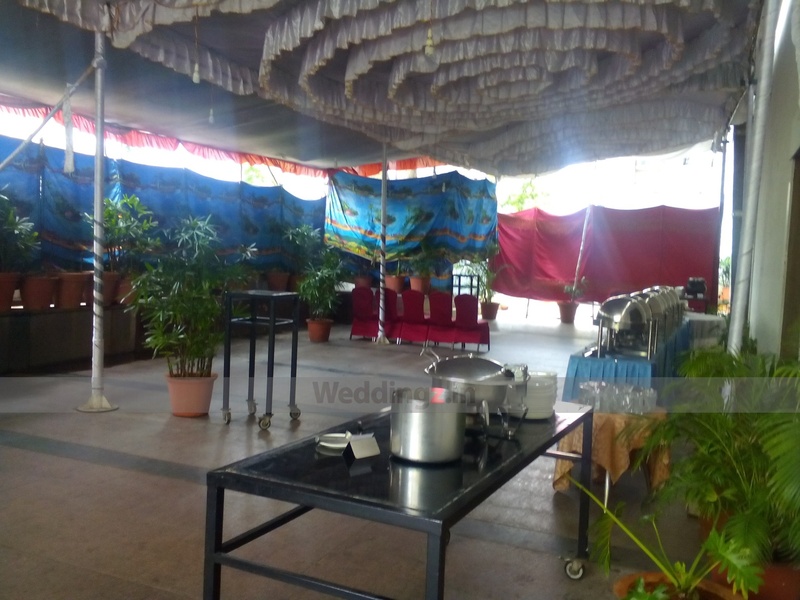 Features of this wedding venues are : Food provided by the venue , Non-Veg allowed at the venue , Alcohol allowed at the venue , Outside alcohol allowed at the venue , Halls are air Conditioned , Ample parking , Baarat allowed , Fire crackers allowed , Hawan allowed , Packages starts at Rs 700 per plate for vegetarian menu and at Rs 825 for non veg menu.